Fullriver's HC dual purpose batteries are your best solution for a high capacity starting battery with unrivaled reserve capacity to power all your accessories. 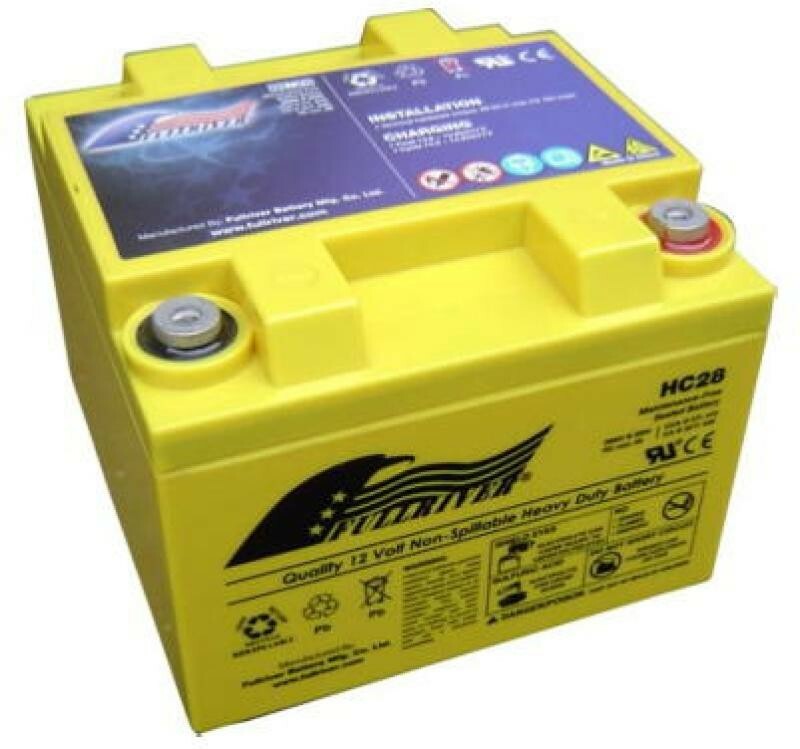 Dual purpose batteries are used in many applications including; Automotive, Commercial, Emergency Vehicles, Marine, RV, Power Sports and many more. 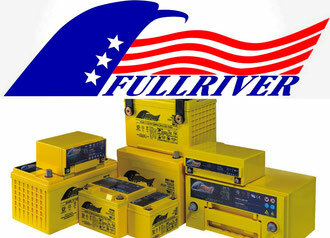 Fullriver's HC dual purpose batteries are designed to deliver more power and capacity over many life cycles. All this power, with the convenience and benefits of being non-hazardous and maintenance free. 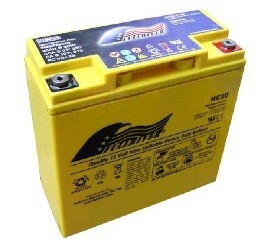 Mostly used as starting battery but built as dual purpose (can handle cycling) battery. Fullriver's HC dual purpose batteries are your best solution for a high capacity starting battery with unrivaled reserve capacity to power all your accessories. Particularly suited to performance vehicles, exotics and highly tuned environments.